Imagine an alternate universe where tinkerers and dreamers craft and re-craft a world of automatons, clockworks, calculating machines, and other marvels that never were. Visionaries Kelly Link and Gavin J. 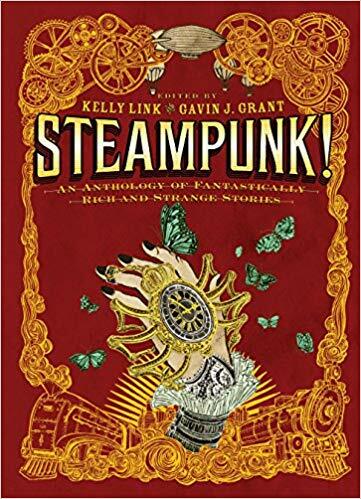 Grant have taken a genre already rich, strange, and inventive and challenged fourteen masters of speculative fiction, including two graphic storytellers, to embrace its established themes and refashion them in surprising ways and settings. The result is an anthology that defies its genre even as it defines it.